Cindy has counseled clients involved in several landmark financing in the City of Nashville, from Nissan Stadium to the Schermerhorn Symphony Hall. 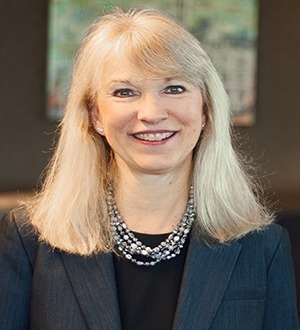 Additionally, she helps nonprofit organizations such as hospitals, assisted living facilities and schools as well as aviation industry entities, corrections facilities, industrial development groups, and sports and convention interests navigate through the legal issues they encounter. Cindy has handled complex financing that range in aggregate principal amounts of $100,000 to more than $1 billion. To Cindy, the number of zeros in a deal amount isn’t significant; she always gives the same level of dedication and effort to each transaction.